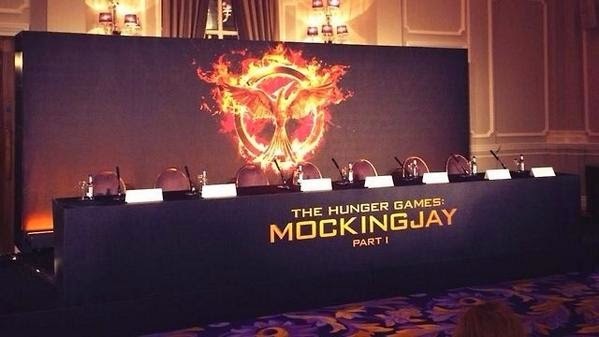 The press day for Mockingjay - Part 1 took place in London today - and following the early morning press screening (the reactions and reviews from which are embargoed until 23:59 GMT/18:59 ET tomorrow), press conferences took place at the Corinthia Hotel. Here are select snippets from the conference. Please beware of possible SPOILERS in these videos as all those attending have seen the film. Head over to our Flickr album to see more UHQ pics from the photocall.